As a woman with a long torso, my struggle with most ski jackets is finding one that I can buy in my size, that doesn’t ride up my back and fits my monkey-like arms. 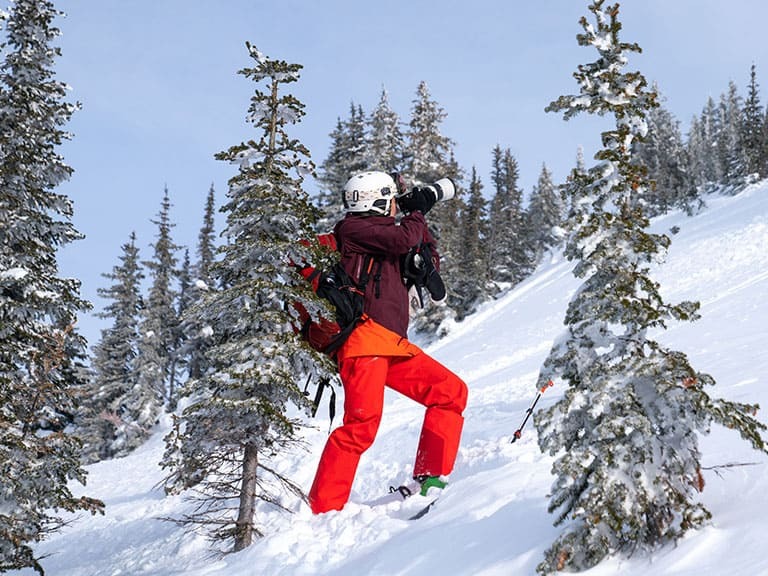 I’ve tried a few brands, including Arcteryx in some insulated jacket styles that just weren’t doing it for me. 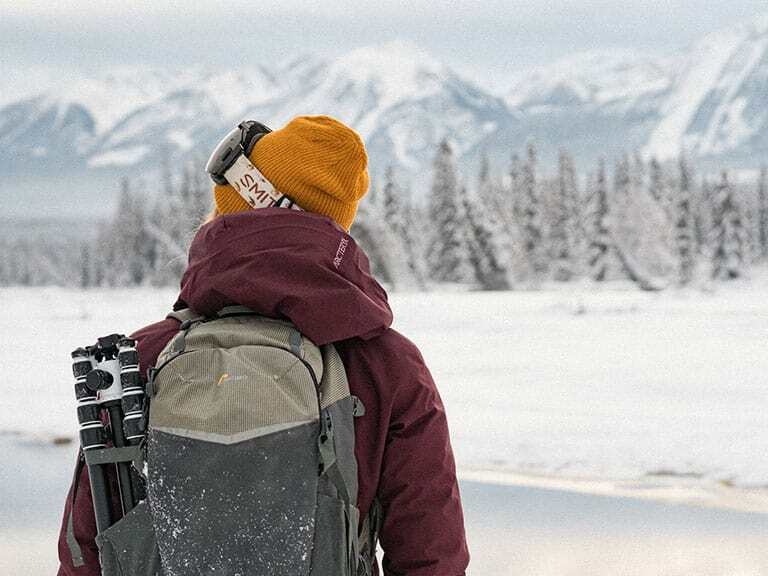 The Sentinel LT Jacket has luckily checked off almost every box I have for my perfect winter jacket and it might just be perfect for you too. 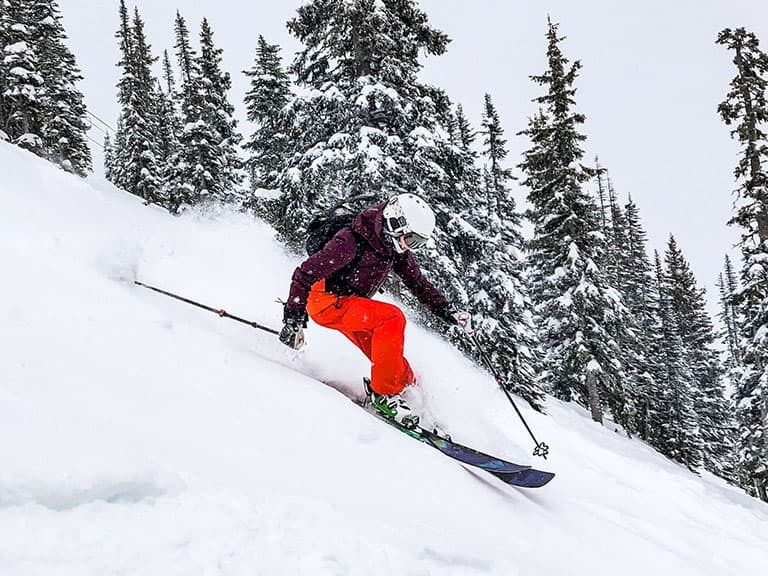 Longer length means great style and cozy bums on chairlifts or on the skin track. 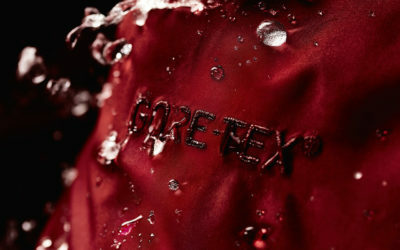 Classic Arcteryx quality in materials, but a softer approach to Gore-Tex means less swish-swish and more soft movement. Wish you had a pocket for that? You got it with this jacket in all the right places. Snacks, phones, extra gloves, it does it all. It’s too dang popular! But I give a wink to anyone else I see with the jacket, it’s like we are part of a club. 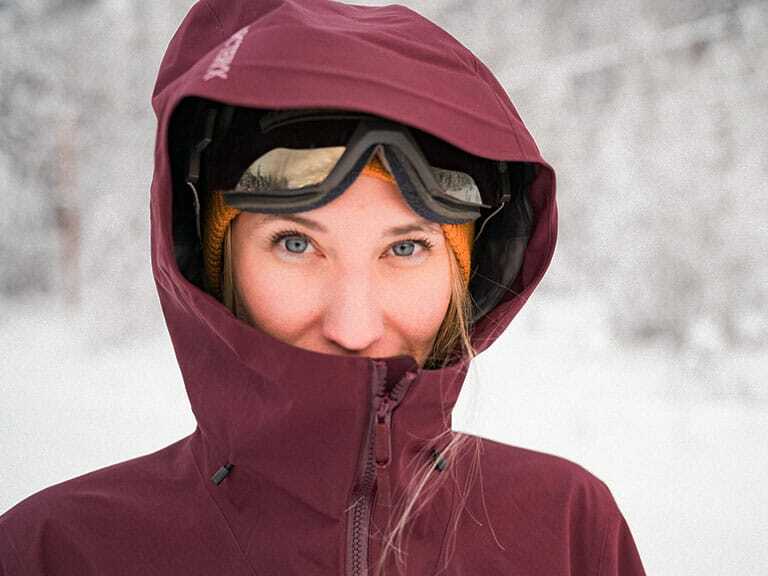 After consulting real-life badass skier (and personal hero) Christina Lustenberger, Arcteryx created a jacket that is lightweight, extra long, soft and supple and all around perfect for backcountry adventures. 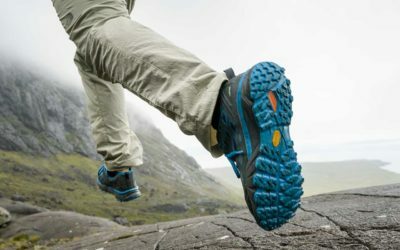 Comprised of N80p 3L GORE-TEX fabric with GORE C-KNIT™ backer technology, The Sentinel LT is made to move while providing you protection from the elements such as wind, rain, slush, snow and in my case, the inevitable bail. As I mentioned before, this jacket is the answer to many taller gals’ issues of short fitting boxy jackets that ride up your tummy. I went with a medium, and I love how it’s fitting super relaxed and casual, but I think a small would have served me just as well. I’ve skied some super deep powder in his jacket and haven’t so much felt a flake of snow sneaking up that snow skirt. Plus the longer length gives a bit of extra warmth on the chair which is amazing. I just finished a crazy windy ski tour where I wore the Sentinel with the Cerium LT underneath. The hood was fully zipped up around my helmet keeping my face nice and cozy, and the extra length kept the wind from flying up my back. I’ve had issues before with ski touring and having my backpack pull up my jacket as I walk. Not this one! Besides ski touring, it’s been my go-to resort jacket and spent a few days cat skiing and heli-skiing with it too. I’ve also sported the jacket at a few apres celebrations, and as long as you are in a ski town, it’s pretty darn stylish even when you are done the day’s adventure. I’ve loved putting this jacket through the paces so far this winter. I’m looking forward to seeing how it handles the warmer spring conditions, but the breathability will be essential when the temps warm up. The only cons I can think of is that I’m not the only one who’s discovered this amazing piece. It’s a great jacket so I’ve seen it around a lot, but luckily it comes in 3 other colours and honestly there is no shame in wearing what works! 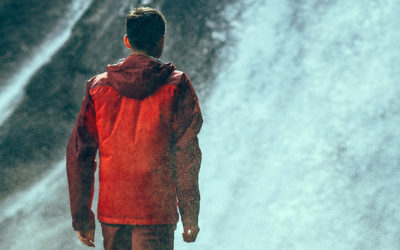 There is 1 thoughts on this article titled “Arc’teryx Sentinel LT Jacket Reviewed”. I am trying to decide between a small and a medium in this jacket. Do you mind sharing your height/weight for me to compare?